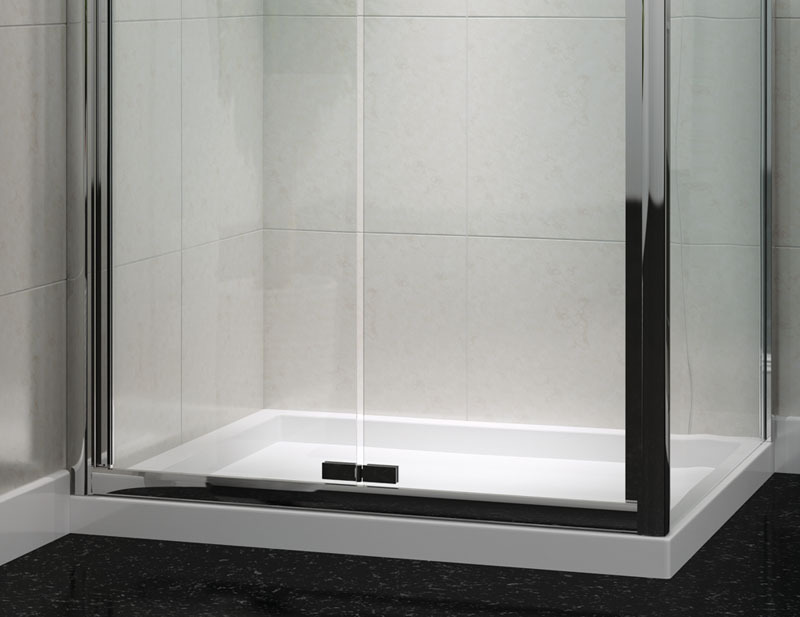 Technik 6+ Bi-Fold Door Shower Enclosure - From Only £216.99! In stock now from just £216.99 including VAT! Hurry while stocks last! 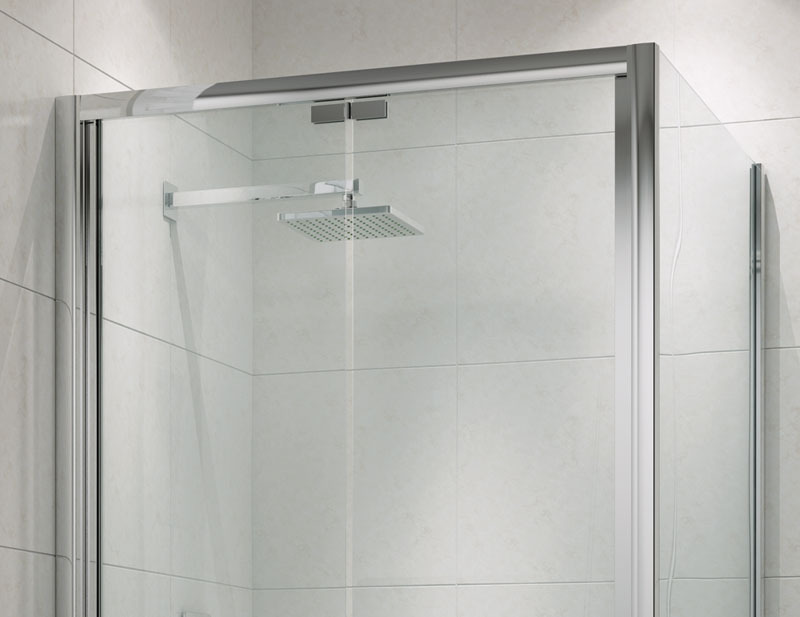 The Technik 6+ Bi-Fold Door Designer Shower Enclosure is a perfect mix of style and strength. With its sleek polished chrome frame and modern design it is a beautiful centrepiece for any bathroom. This enclosure has a superbly smooth Bi-Fold door to allow increased ease of access, plus maximum bathing room thanks to the way in which the door folds out of the way during entry. The fantastic Lifetime Guarantee that comes with this enclosure as standard is testament to the unrivalled quality this item boasts. 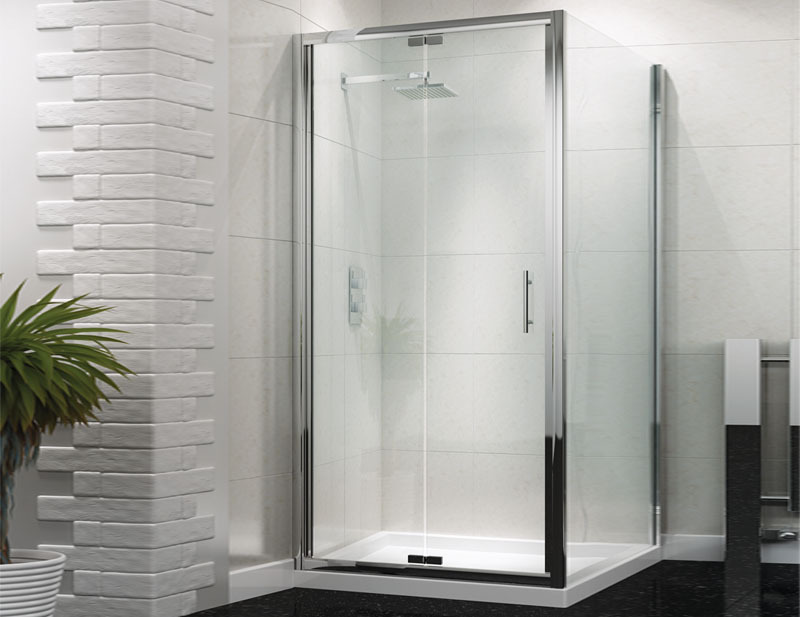 All Technik 6+ shower doors and screens are made from high quality 6mm strengthened and toughened safety glass, conforming to the latest EN12150-1 manufacturing standards. This provides maximum safety and peace of mind for you and your family. All doors in the Technik 6+ range benefit from high quality magnetic soft closing seals, ensuring our enclosures shut tightly and softly to contain water and give a high quality feel. All Bi-Fold doors in this range have a superb quick release system, which allows you to remove the runners from the track at the bottom of the enclosure, allowing complete access to all parts of the enclosure for a thorough clean. One of the many advantages of this shower enclosure is the high level of flexibility it provides. Available in a wide range of sizes, you can customise the size of the Front and Side panels to fit any bathroom situation. With huge savings across the range, it's easy to see why this is one of the most popular enclosures around today.